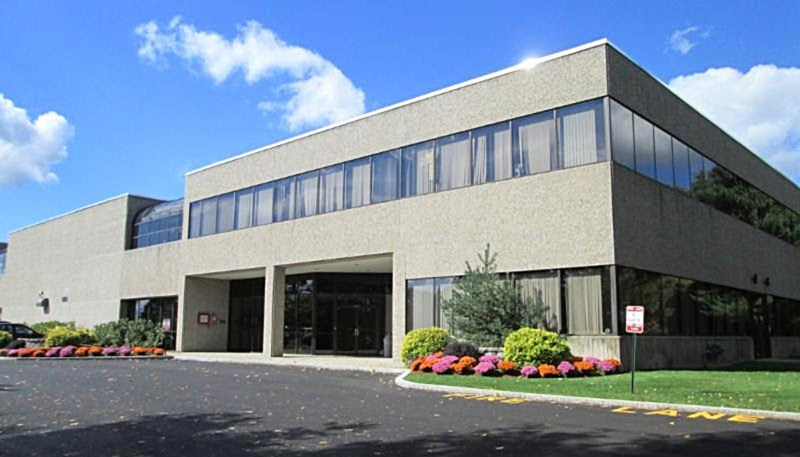 Danvers, MA Nordlund Associates represented the buyer, Rosewood 99 Offices, LLC in the acquisition of 99 Rosewood Dr. for $7.2 million. The seller, 99 Rosewood Drive, LLC represented itself. 99 Rosewood Dr. is a 74,018 s/f multi-tenanted office building, part of a four building complex totaling 500,000 s/f.